How do you do it? 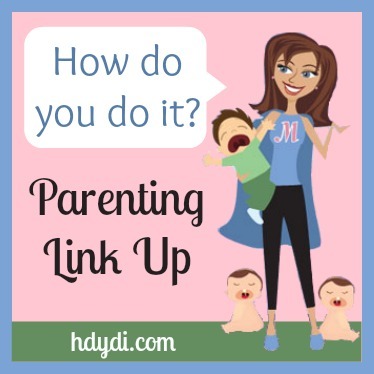 Parenting Link Up #4 | How Do You Do It? Merry Christmas and Happy Holidays from HDYDI to all of our readers! 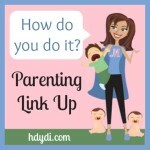 We had such great posts linked up last week! 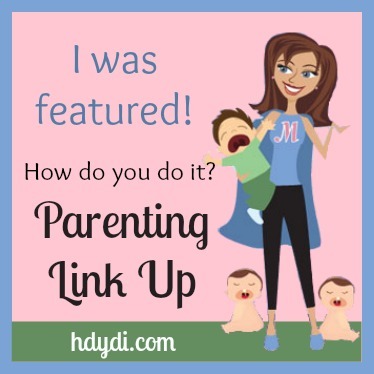 We had a really hard time deciding which ones to feature from the 15 links! So, I’m going to do some “honorable mentions” again this week! 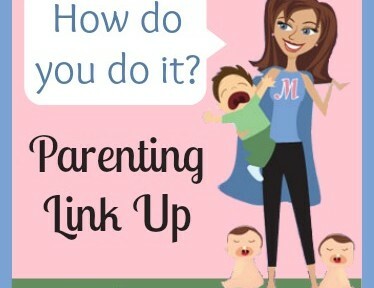 As mothers of multiples, it’s so great to know we can survive trips to the store, score discounts and freebies for being a Mom of Multiples, and can fondly look back on how our twins’ bathing routine has changed with time. 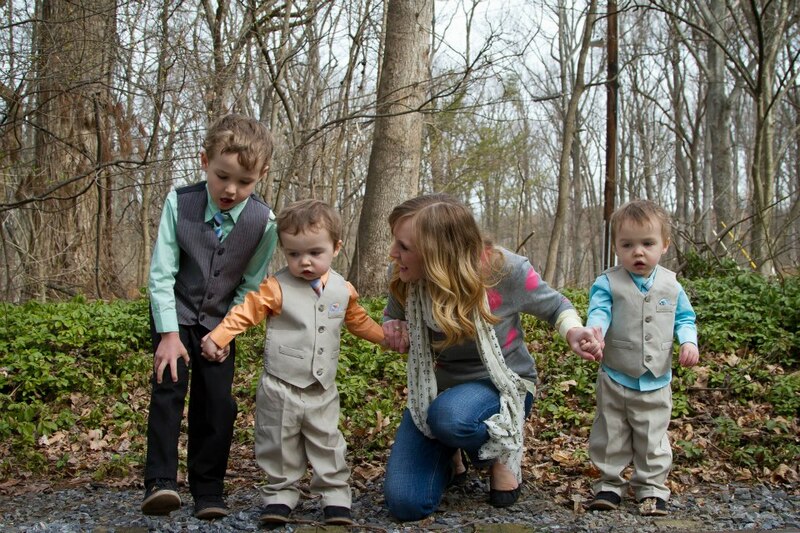 Also, here’s a little bit of advice on mothering boys – sometimes, it’s just best not to look! 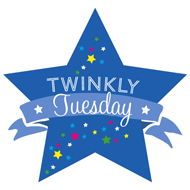 Now onto our featured posts! Cleaning the house with twins (heck, any kids!) around can be just darn near impossible, and completely overwhelming, but Kimber of Kimber’s Navy Family shares how despite ditching her housekeeper and gaining a bigger house, she has found housekeeping has gotten easier! She shares ways she’s incorporated her children into the housekeeping chores, enforced a no-whine policy, and made a cleaning schedule. Are you making regular cleaning one of your New Year’s Resolutions? Teaching our children is a big task for parents, but Katelyn of What’s up Fagans? 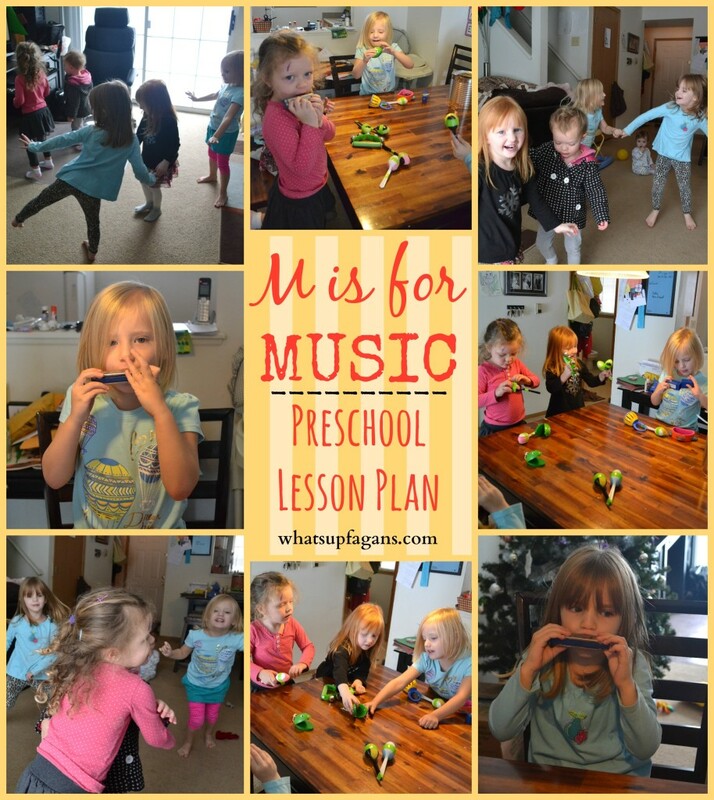 has presented a thorough preschool lesson plan on the letter M – M is for Music. She has suggestions on games, songs, crafts, writing practice, matching, snacks, and even a free printable. 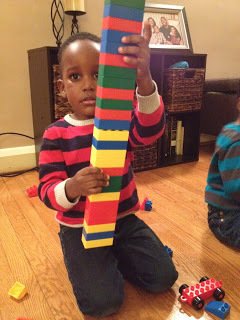 If you are a homeschooling preschool mom, I would definitely check it out (and her other preschool lessons).